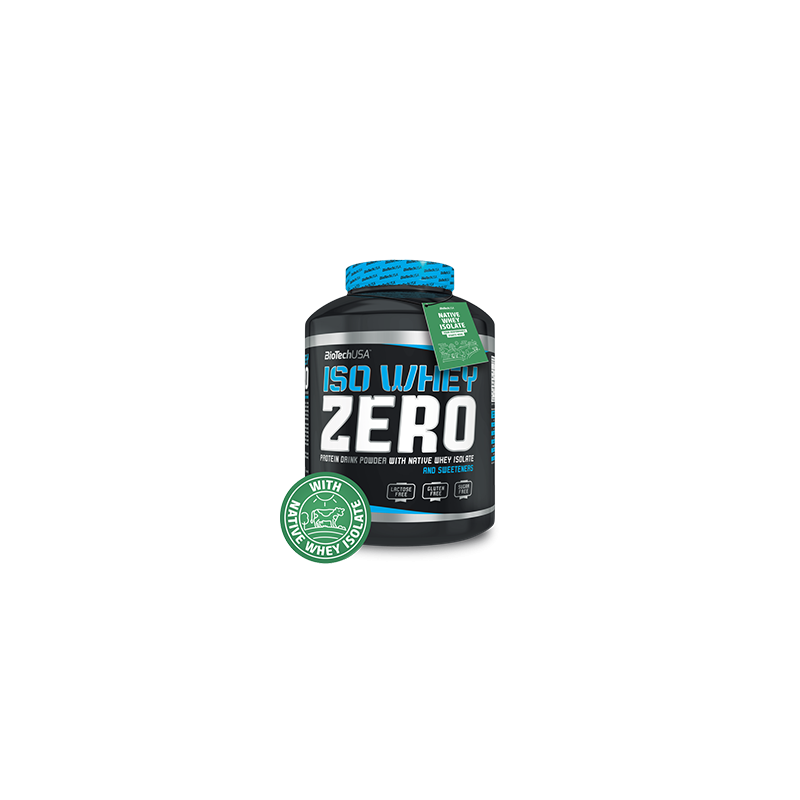 Iso Whey ZERO is made with the purest cross-flow micro filtered whey protein isolate (WPI) possible, while it truly contains ZERO lactose, ZERO trans fat and ZERO added sugar. 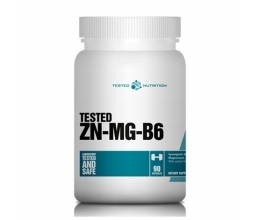 Iso Whey ZERO, like all BioTechUSA products, consists of 100% safe, carefully selected nutrients. The extremely high biological value of proteins makes Iso Whey ZERO absolutely unique in the BioTech USA product line. 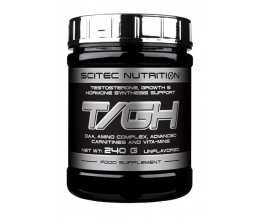 It's perfect for athletes who aim for ultra-lean muscle gains as proteins contribute to muscle mass growth and muscle maintenance. It’s true: Iso Whey ZERO contains ZERO trans fat and ZERO added sugar. 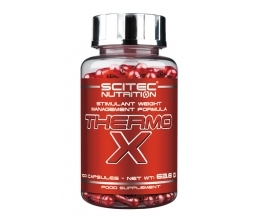 No useless or hidden nutrients that could be stored by the body as fat. Only 22 g of pure muscle building protein in each serving. Manufactured with carefully selected protein sources, the amino profile of Iso Whey ZERO is perfect for real muscle gains. 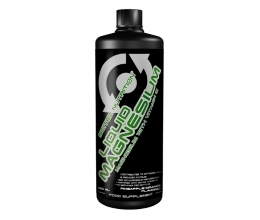 It is high in BCAAs and EAAs (essential amino acids) as well as L-Glutamine, the most important amino acids aiming to build lean muscle mass. Protein premix (Whey protein isolate, hydrolysed wheyprotein isolate, cross-flow ultra filtration whey proteinconcentrate, BCAAs), low fat cocoa powder, thickeners(E466, E415), sweetener (E955), flavours, stabilizer:E340, milk protein, anti caking agent: E551, emulsifier:E471, color: E160a. Mix one serving (25 g) Iso Whey Zero with 200ml water or skimmed milk. Drink with meals for enhanced protein intake.